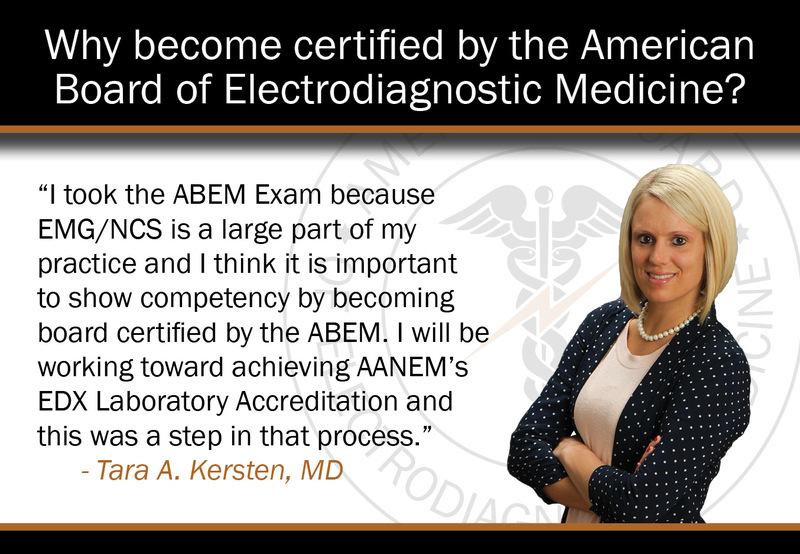 The AANEM Career Center provides resources for job seekers and employers in neuromuscular (NM) and electrodiagnostic (EDX) medicine. We also maintain a listing of fellowship programs related to EDX or NM medicine in the U.S. The AANEM Career Center is an easy way to search for new neurology, physiatry, and electroneurodiagnostic technologist positions throughout the U.S. Browse hundreds of listings, automatically receive updates when new jobs become available, and submit your resume easily through the Career Center. The AANEM Career Center is a valuable recruitment source to hire professionals specializing in NM, EDX, and musculoskeletal medicine. By easily posting your jobs directly to the AANEM Career Center, you can gain access to a large source of quality candidates for a minimal cost. The AANEM's listing of fellowships in EDX and NM medicine is an informational service submitted voluntarily by institutions for candidates to search for opportunities. 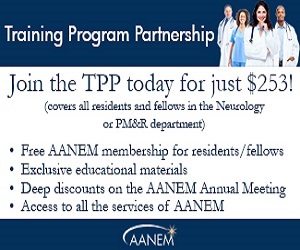 The AANEM staff exists to serve its members and their needs. If you are a smart and creative professional seeking a new opportunity, consider joining a hard working team that values trust, openness, respect, responsibility, collaboration, and honesty.